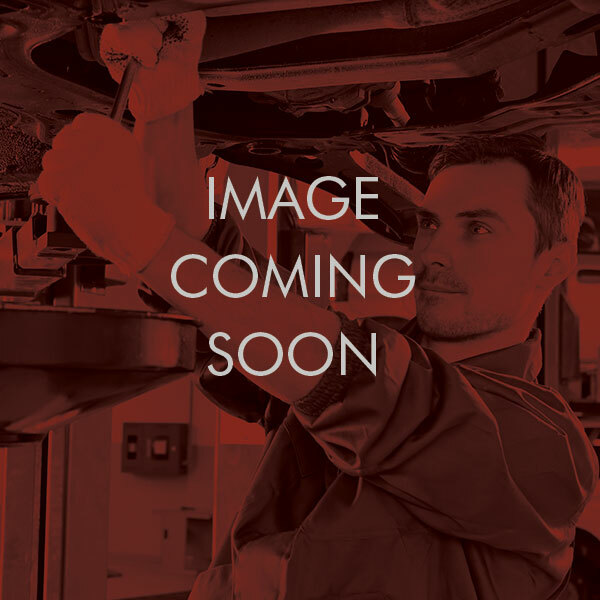 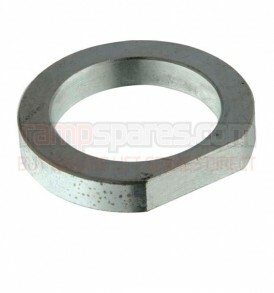 This is a replacement Main Lift Nut suitable for Bradbury 888 Duette Garage Lifts. 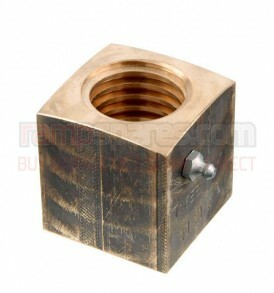 This is a replacement Safety Nut suitable for Bradbury 2103 Garage Lifts. 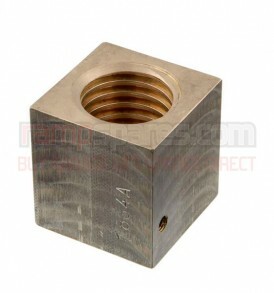 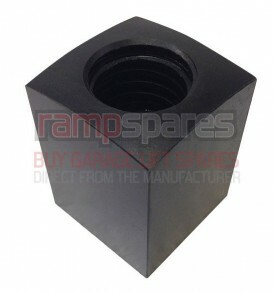 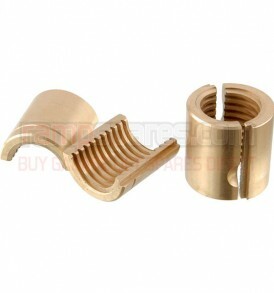 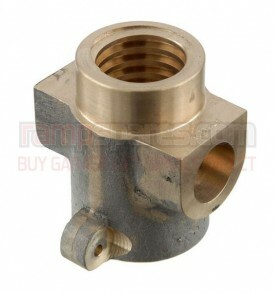 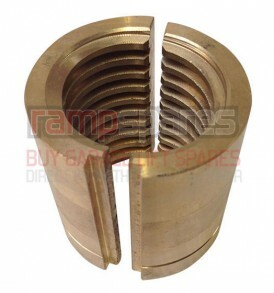 This is a replacement Main Lift Nut suitable for Bradbury 2103 Garage Lifts. 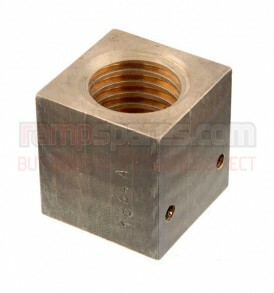 This is a replacement Nylon Lift Nut suitable for Boston 2 post Garage Lifts.